American whistleblower Edward Snowden has called for the public release of the FISA abuses memo ahead of the vote for new legislation giving six more years of life to the US intelligence agencies' key counterterrorism surveillance tool. According to the former National Security Agency contractor, if a memo Republicans claim has revelations about U.S. government surveillance abuses was released prior to the vote, the bill to reauthorize Section 702 of the Foreign Intelligence Surveillance Act would never have passed through both chambers of Congress. Snowden has also called on President Trump to veto the legislation giving six more years of life to the key tool used by counterterrorism agencies for extreme public surveillance. "Officials confirm there's a secret report showing abuses of spy law Congress voted to reauthorize this week. 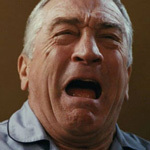 If this memo had been known prior to the vote, FISA reauth [sic] would have failed," Snowden tweeted on Friday. "These abuses must be made public, and @realDonaldTrump should send the bill back with a veto." Washington Examiner reports: If Trump does not veto the bill and sent it back to Congress for "reform," Snowden said, "this is nothing but politics." 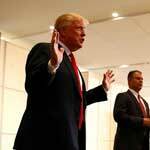 Trump, however, announced on Twitter Friday afternoon that he signed the bill. Following the successful House vote, the Senate just barely advanced legislation on Tuesday to reauthorize Section 702 of FISA despite demands from Republicans and Democrats for more privacy protections for U.S. citizens — a cause espoused by Snowden. Last week, before the FISA reauthorization bill's passage in Congress, Donald Trump claimed in a tweet the Obama administration used the controversial surveillance tool to justify the "unmasking" of members of his campaign who were caught up in the surveillance of foreign nationals. However, Trump backed off his critique of the surveillance law in a tweet later that morning, one that reflected his administration's support for the reauthorization of the measure. The FISA memo was released internally to House members only on Thursday. Since it's release a number of Republican lawmakers have rallied for its release to the general public, in some cases using a "ReleaseTheMemo" hashtag on social media. The effort has gone viral on social media, and appears to has gotten a sizable boost from Twitter accounts linked to Russian influence efforts. Snowden was asked if he was "planting his flag" for House Intelligence Committee Chairman Devin Nunes, who last month was cleared by the ethics panel on allegations that he mishandled classified information by giving it to the Trump White House while accusing the Obama administration of "unmasking" the identities associates of Trump. "Of course not," Snowden replied, adding, "but when the chairman of House Intel (HPSCI) claims there's documented evidence of serious surveillance abuses, it matters. If true, the citizens must see the proof. If false, it establishes HPSCI lies and has no credibility." 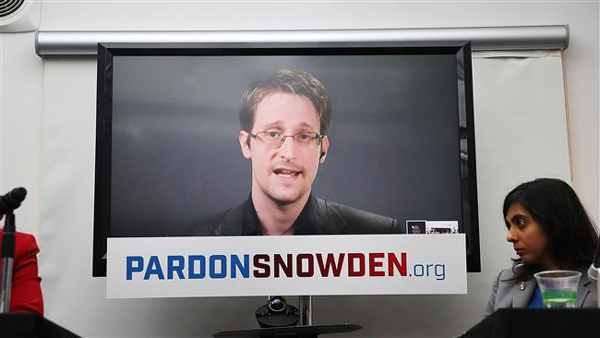 "Either outcome benefits the public," Snowden added. Snowden was granted asylum in Russia back in 2013 after he leaked secret information from the National Security Agency's surveillance programs and has been there ever since. 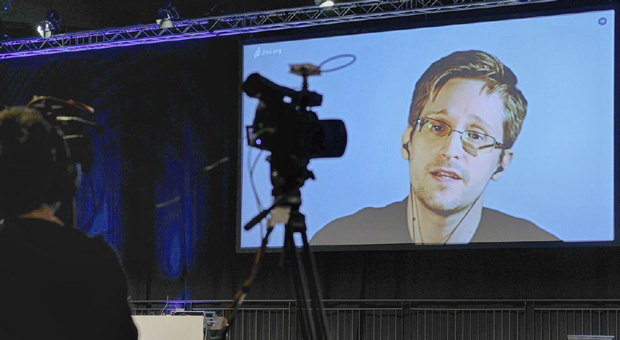 Snowden’s right to asylum in Russia was extended last January for a further three years and he will soon be eligible to apply for Russian citizenship, his lawyer has said. 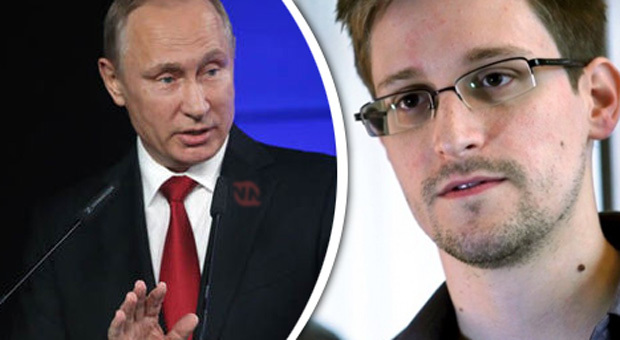 The Kremlin confirmed that the former National Security Agency contractor’s temporary residence permit had been extended, but said it did not know whether Mr. Snowden planned to stay in Russia or return to the United States following the release of Chelsea Manning. 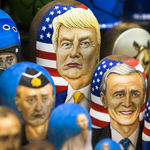 “That is not a question for the Kremlin and we do not have any information about what Mr. Snowden will do,” Dmitry Peskov, Vladimir Putin’s press secretary, said. Anatoly Kucherena, who has represented Mr. Snowden in Russia since his arrival there, said his temporary residence permit had been extended until 2020 and that he would soon be eligible to apply for citizenship. "In effect, he now has all grounds to receive citizenship in the future, over the course of a certain period, since under the law we have a period of residence on Russia soil of not less than 5 years (to receive Russian citizenship)," Mr Kucherena told the state-owned RIA Novosti news agency. "Now he has already been living on Russian territory for nearly four years, he does not violate the law, there are no complaints about him. That's one of the reasons his residency permit was extended,” he added.